Our electricians and support staff are capable of handling projects of a wide variety of size and complexity, ranging from new systems and installation, to upgrades and expansions, to trouble shooting, testing and repair. We understand the importance of customer service, detailed planning and skilled project management. If you don’t see what you need, please call and ask. We offer additional services than those listed below. We proudly employ Union electricians from the International Brotherhood of Electrical Workers. Each of our State certified electricians have gone through a rigorous California State approved five year apprenticeship program that requires over 8000 hours of hands on field training and 900 hours of classroom instruction prior to graduation. They have also passed the State of California electrical certification test as required by law. 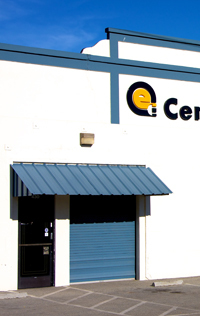 In addition to our contracting services we also sell a wide variety of electrical materials for our customer’s convenience at our shop on 430 Walker Street in Watsonville.